↑ 1.0 1.1 Koren, Leonard (1994). 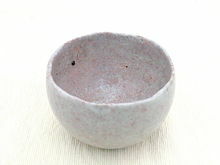 Wabi-Sabi for Artists, Designers, Poets and Philosophers. Stone Bridge Press. ISBN 1-880656-12-4.